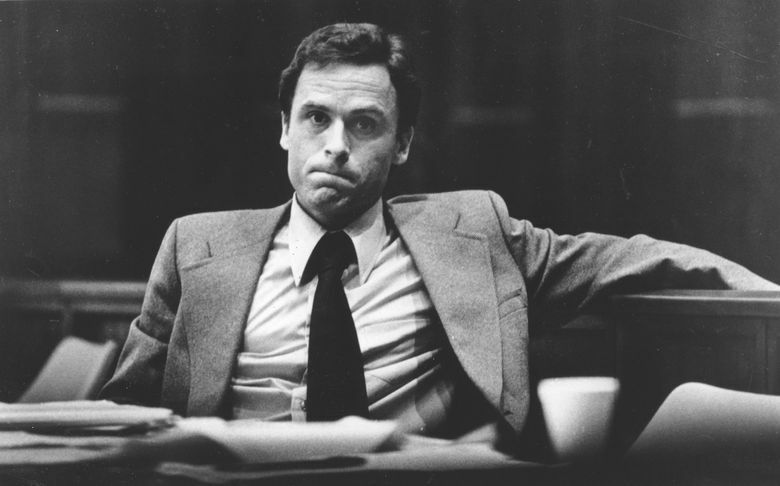 SALT LAKE CITY — Authorities say DNA testing helped them confirm notorious serial killer Ted Bundy also murdered a northern Utah teen. Alexander says the 17-year-old Kent was with her parents at a Viewmont High School play in November 1974, when she left during intermission to pick up her brother at an ice-skating rink. Alexander says she never returned. Alexander says Bundy, 36 hours before his 1989 execution, confessed to killing Kent and other young women and told police where he left Kent’s body.